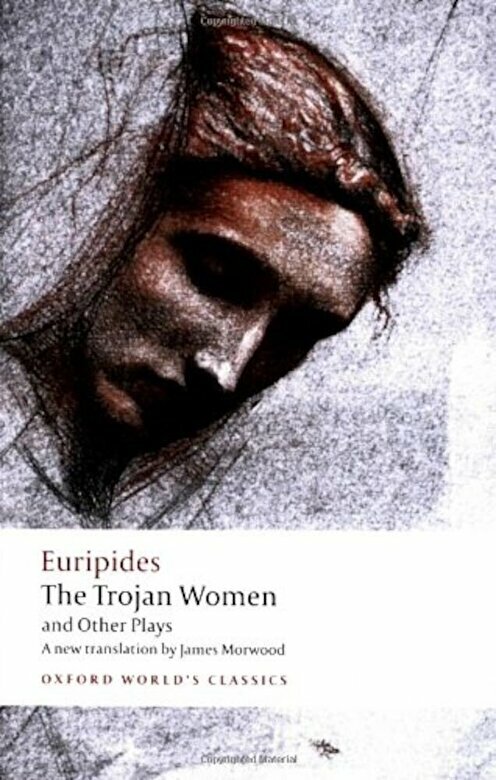 Prezentare This volume of Euripides' plays offers new translations of the three great war plays Trojan Women, Hecuba, and Andromache, in which the sufferings of Troy's survivors are harrowingly depicted. With unparalleled intensity, Euripides--whom Aristotle called the most tragic of poets--describes the horrific brutality that both women and children undergo during war. Yet, in the war's aftermath, this brutality is challenged and a new battleground is revealed where the women of Troy evince an overwhelming greatness of spirit. We weep for the aged Hecuba in her name play and in Trojan Women, while at the same time we admire her resilience amid unrelieved suffering. Andromache, the slave-concubine of her husband's killer, endures her existence in the victor's country with a stoic nobility. Of their time yet timeless, these plays insist on the victory of the female spirit amid the horrors visited on them by the gods and men during war.